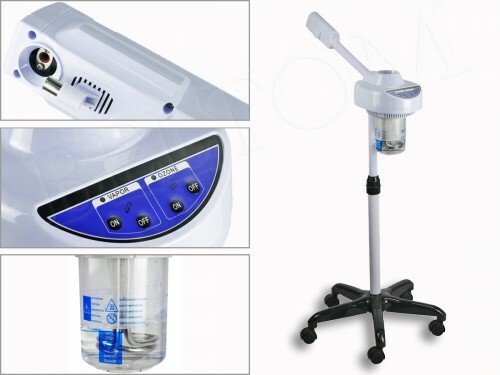 Sterilizer professional with spheres of quartz. 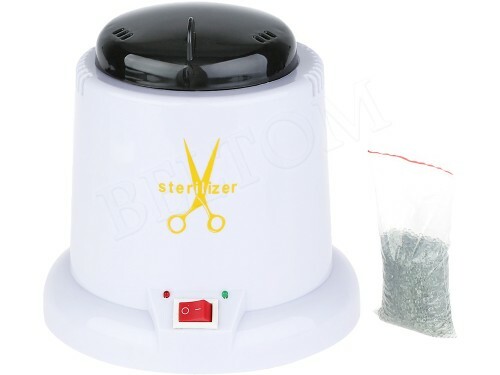 Easy to use and ideal for fast and effective sterilization of metallic instruments of small dimensions. 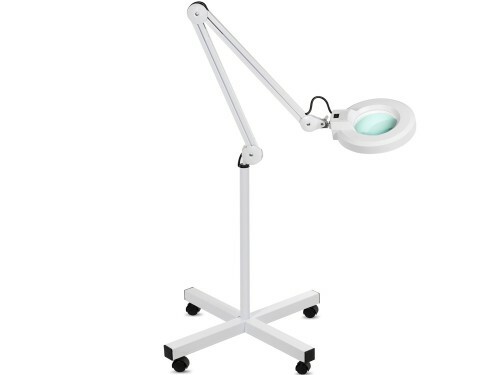 Very popular and used by beauticians, barbers, hair stylists, labs, tattoo and nail art. 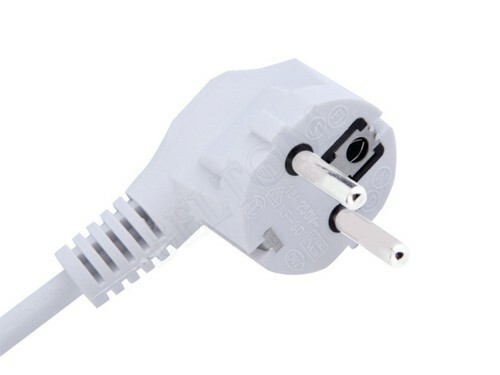 This product does not have the plug UK but has EU plug, so to use this product will need to obtain an adapter to plug Uk. 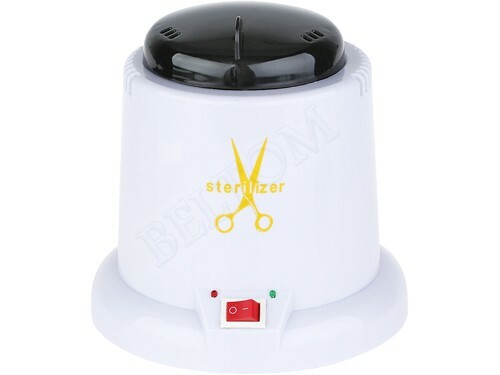 Professional appliance ideal for sterilising in just a few seconds metallic instruments of small dimensions, such as scissors, wire cutters, tweezers, and more. 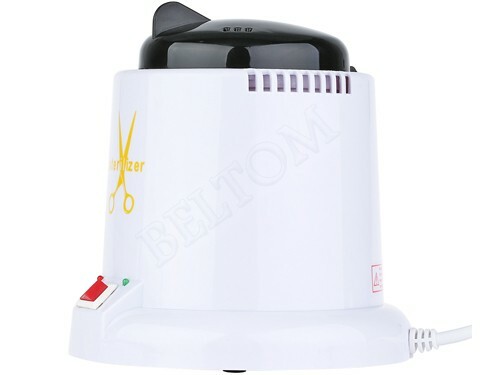 Destroy effectively the bacteria without the use of chemicals and hence ideal for use in any industry: aesthetics, barbers and hair stylists, labs, tattoo and nail art.... 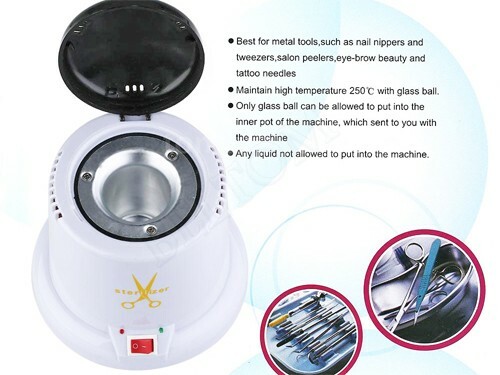 But also simply to home your seen the its easy-to-use: just pour the balls of quartz supplied in a special crucible, connect the sterilizer to a receptacle by pressing the general switch placed on the front panel and wait for the green light. 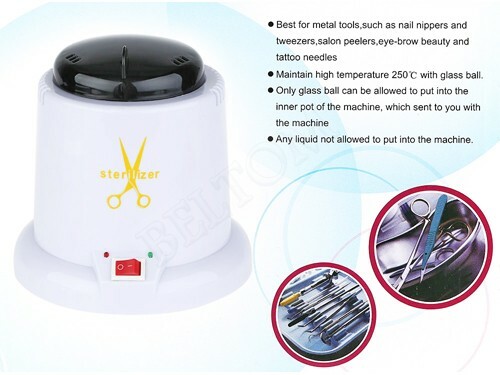 The latter indicates that the sterilizer has reached the required temperature of 250°c, and then once introduced to the tools is a 20-30 seconds (depending on the size of the iron) and will be ready for use. 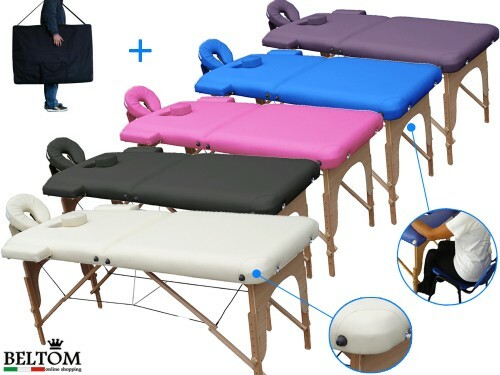 Not to be used with equipment having parts made of plastic or wood and stops automatically for a total safety. 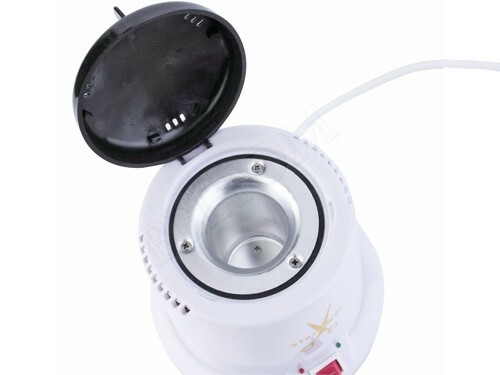 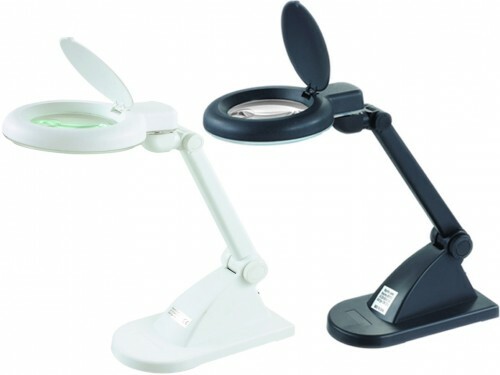 It has two lamps (red or green), when it is turned on, the red indicator is at the stage of pre-heating, when is turned on the green light is ready to sterilize. 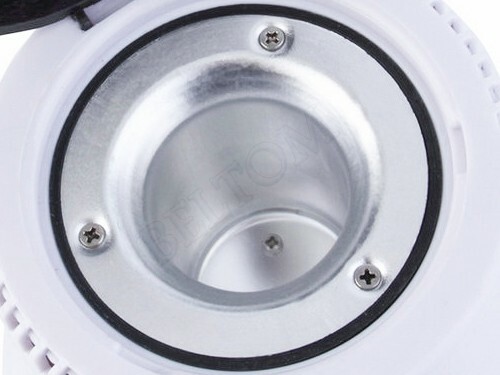 Maintains automatically constant temperature. 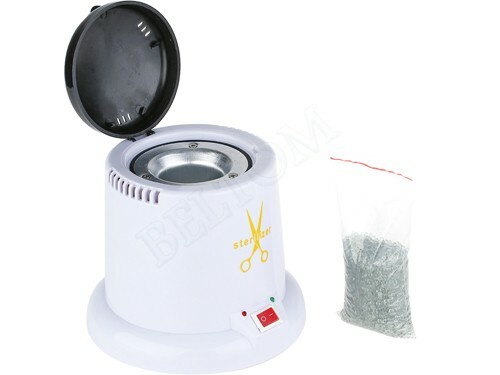 The box also contains 1 sachet bead quartz necessary for sterilization. 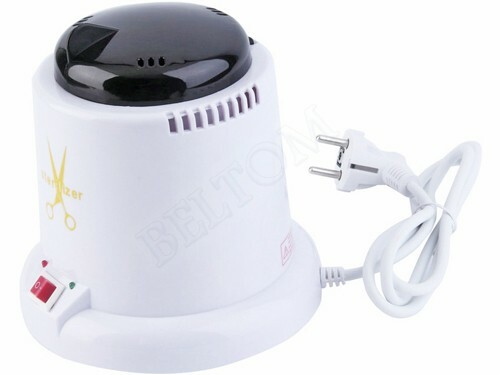 Electronic control of temperature, resistance, self-regulating PTC 110 ÷ 240 V - 50/60Hz - EU plug.